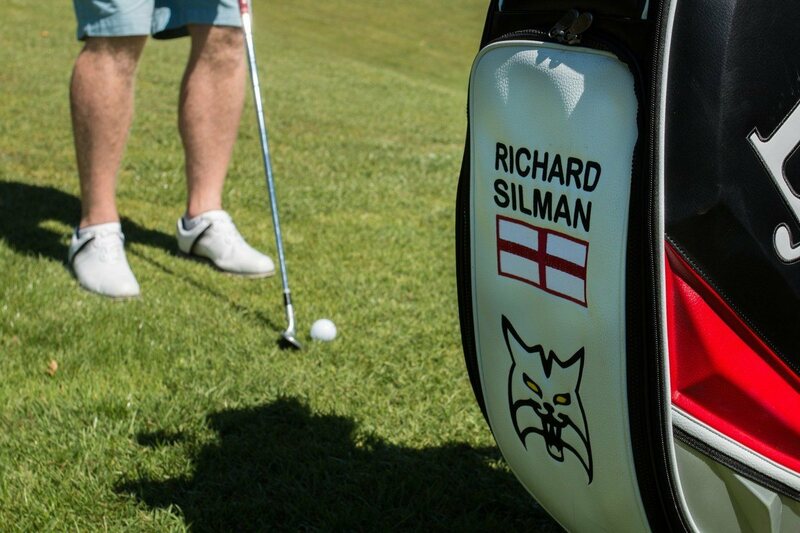 We are delighted to introduce Richard Silman as our resident club professional. 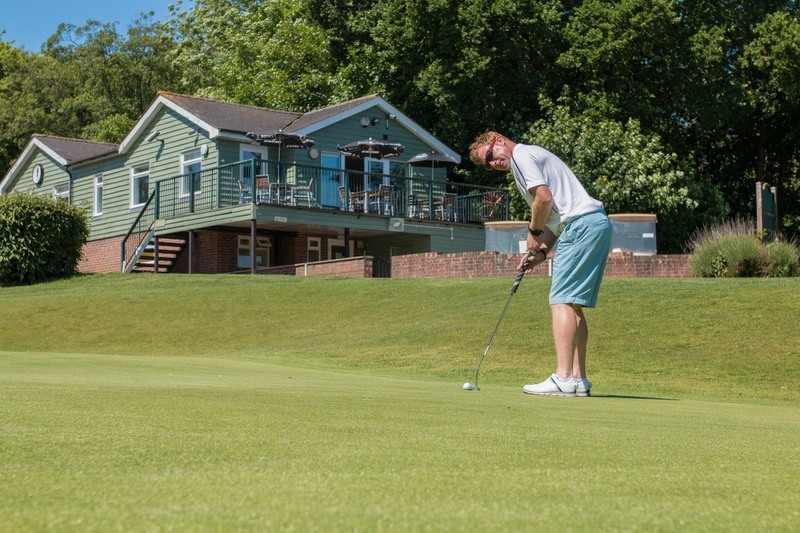 Richard works incredibly closely with the Tenterden Golf team to ensure that club members and visitors alike receive the warmest welcome, and enjoy the best possible golfing experience. 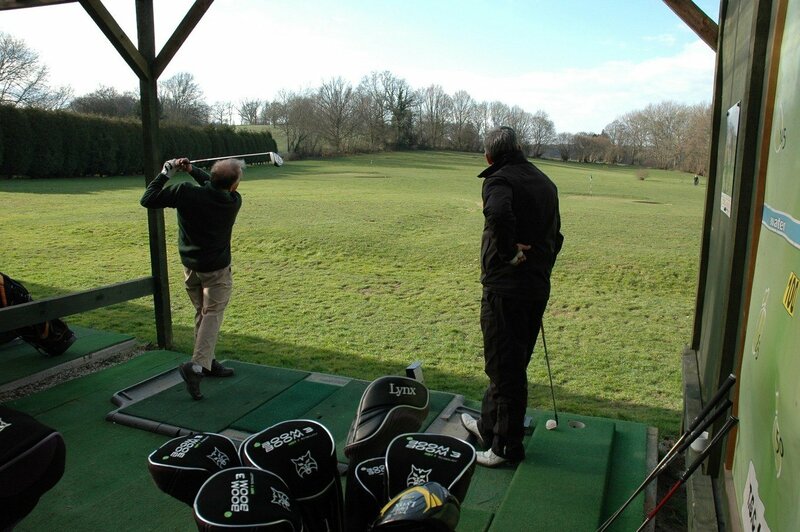 Richard is a qualified class AA professional and has been a member of the PGA since 1994 when he turned professional. 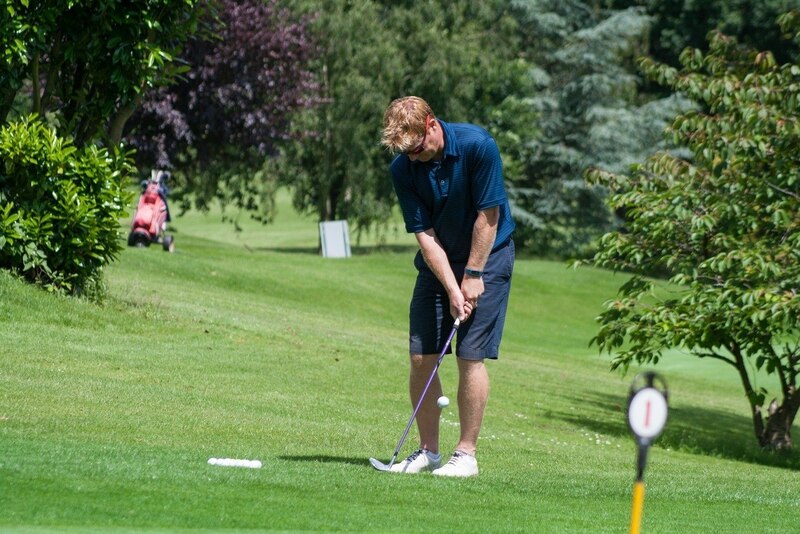 His tournament career spans over 20 years both in the UK and US where he enjoyed good success, achieving numerous tournament wins. 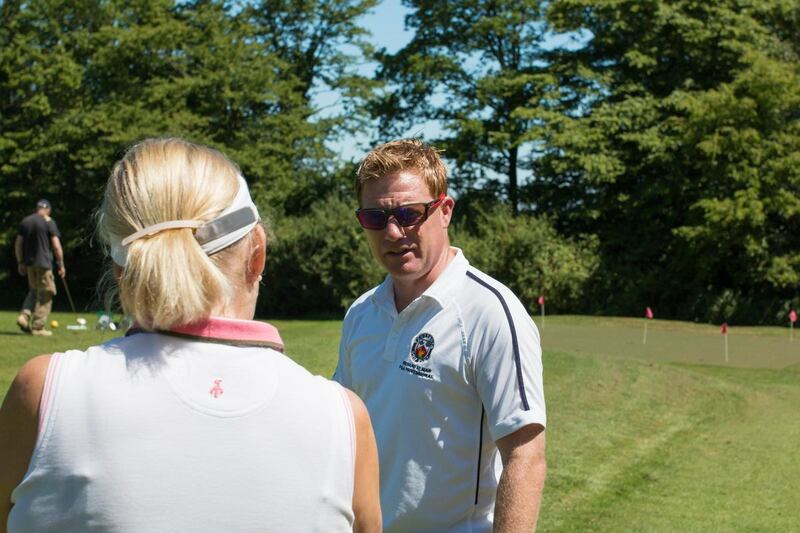 This extensive experience is evident in his approach to coaching players at all levels from beginner to advanced. 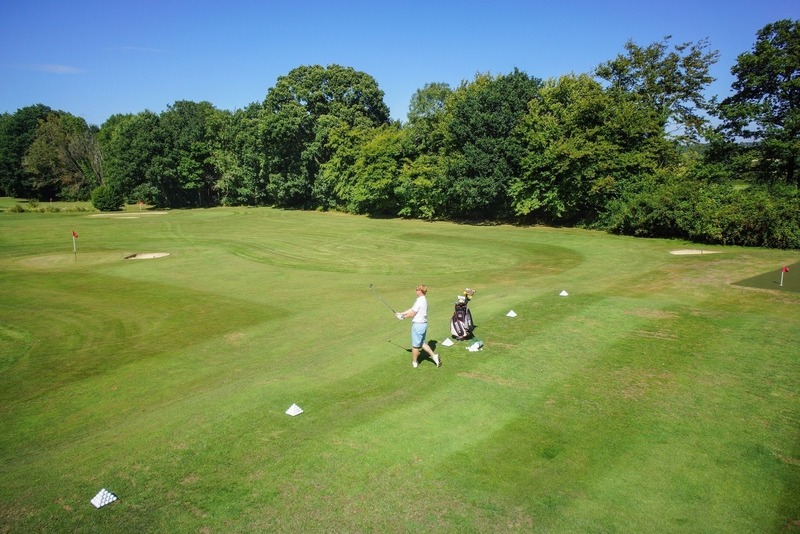 This combined with his extra CPD qualifications enables him to advise on golf course design and set up. 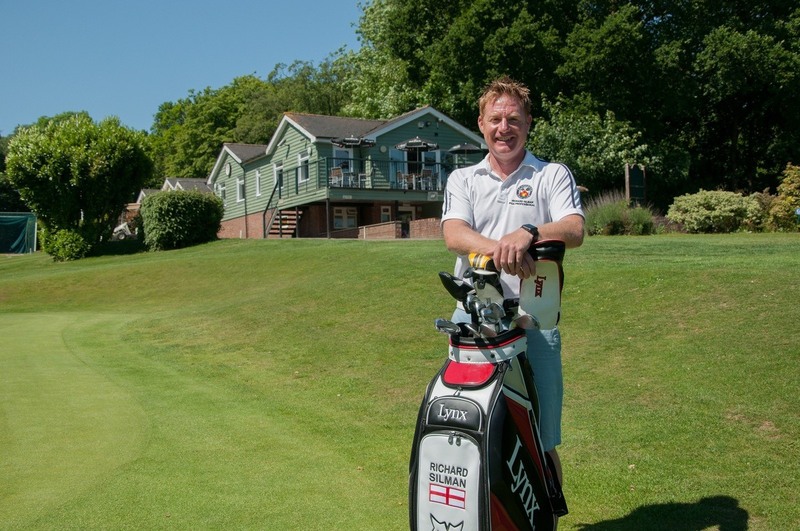 Richard enjoys a very active role within the management of the club, sitting on the course management, marketing, staff, and captains' committees. 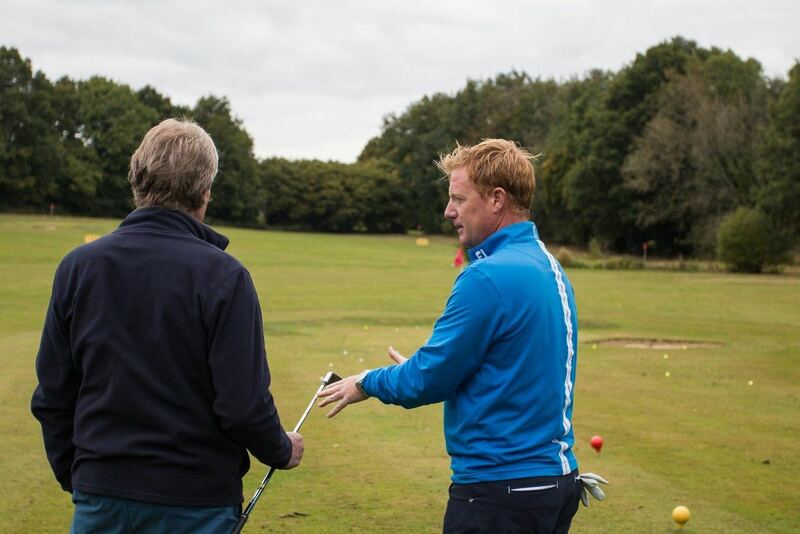 He also runs the club’s teaching academy, pro shop, custom fit centre, and thriving junior section. 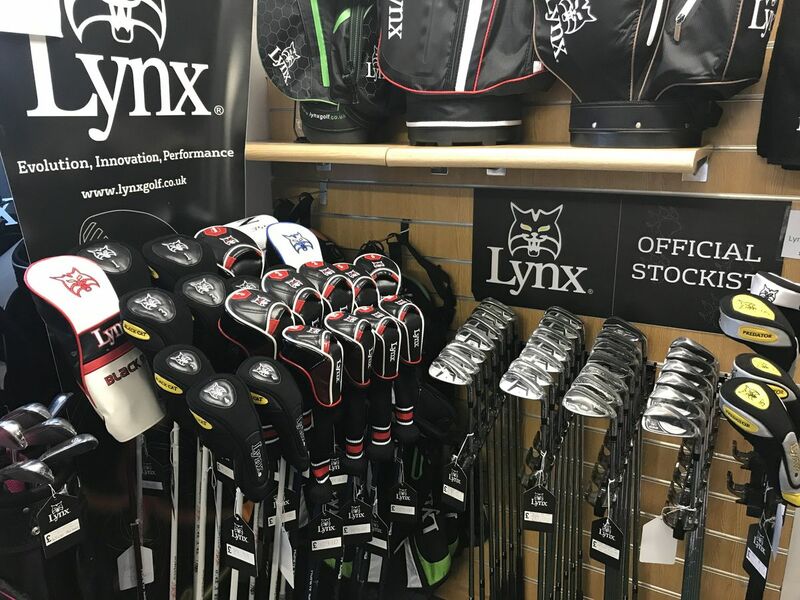 Our pro shop stocks all golfing essentials, as well as the latest demo equipment for you to try. 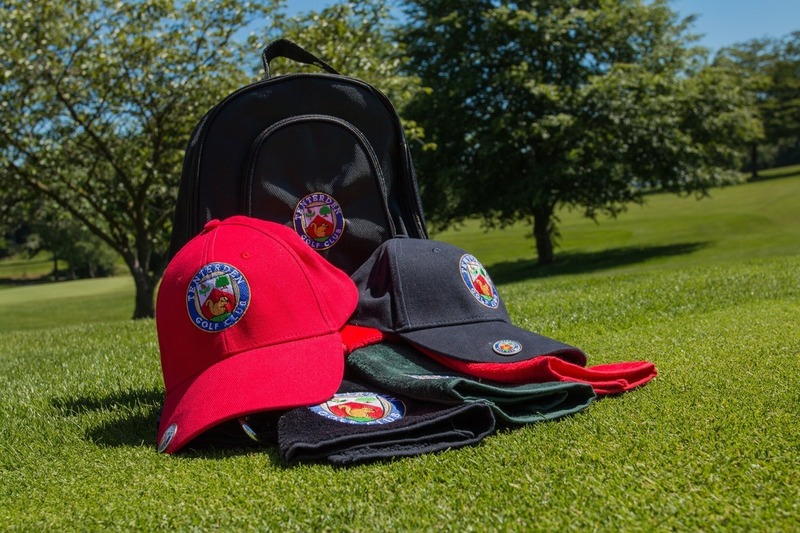 The shop has a wide selection of club branded clothing available to order. 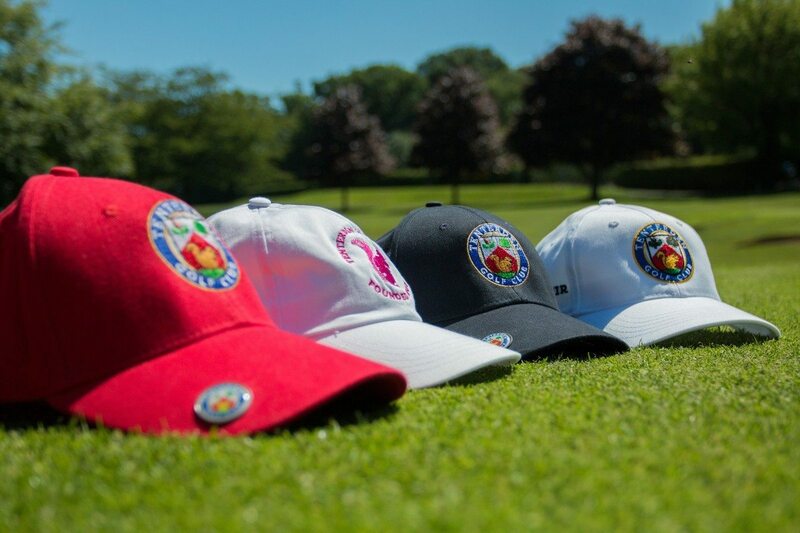 Courtesy of his PGA buying agreement, Richard is able to source equipment from a wide range of brands and suppliers at very competitive prices. 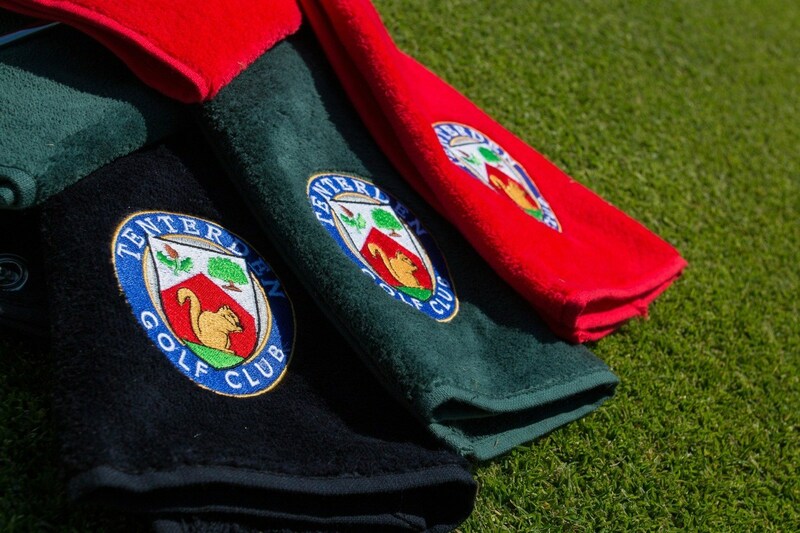 Richard will advise you of the best products to suit your game, and offer impartial and professional advice and after sale support giving you a personal service and confidence in your choices. 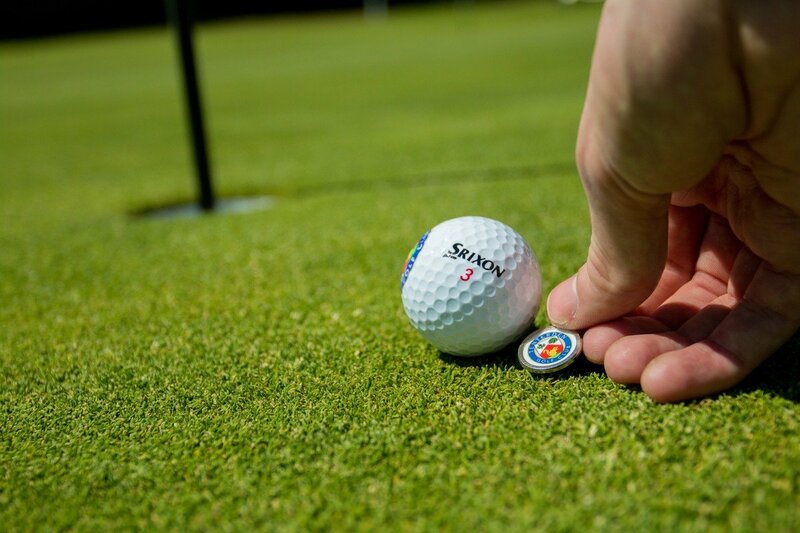 We have a wide range of grips both in stock and available to order, this is supported by full re-grip and re-spike services. 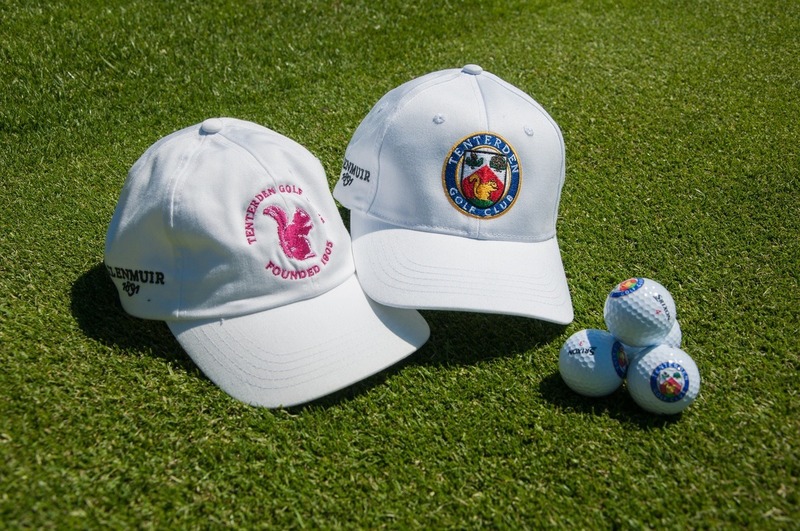 We strongly believe that golfers should be using equipment suited for them. 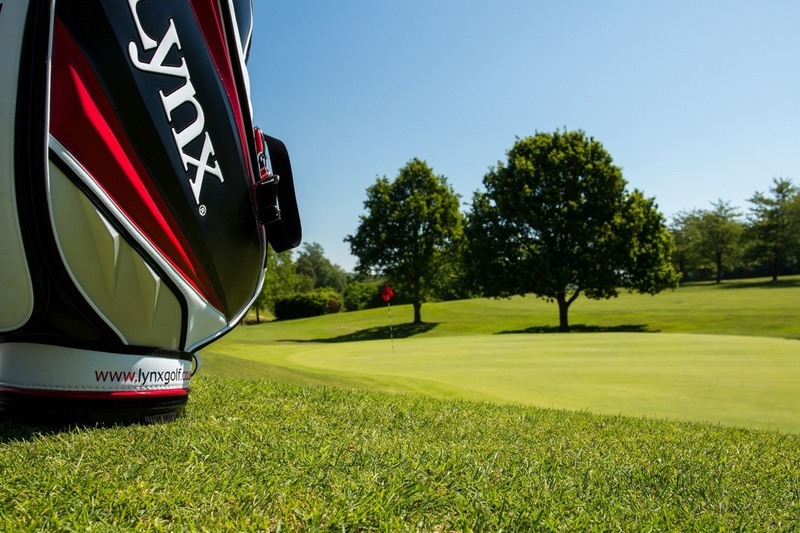 Poorly fitted clubs will drastically undermine performance, so it is essential to have your golf clubs made to measure. 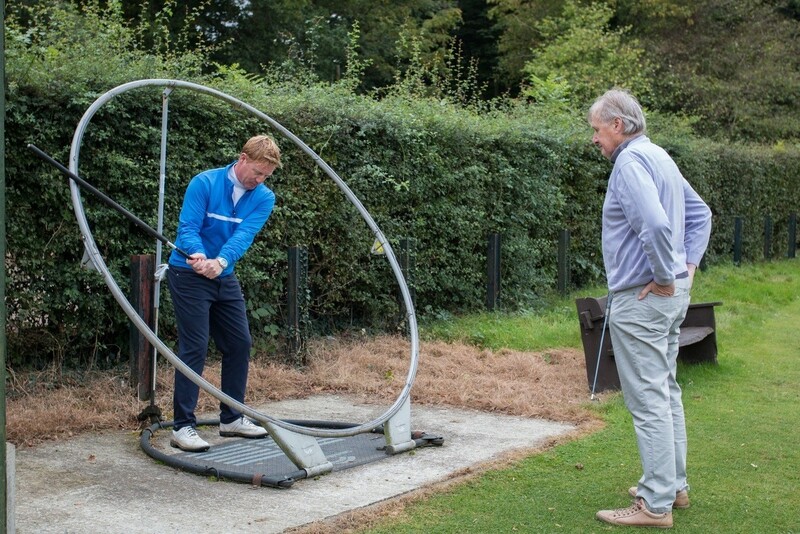 Our custom fit centre allows the golfer to try every conceivable angle and flex of club. 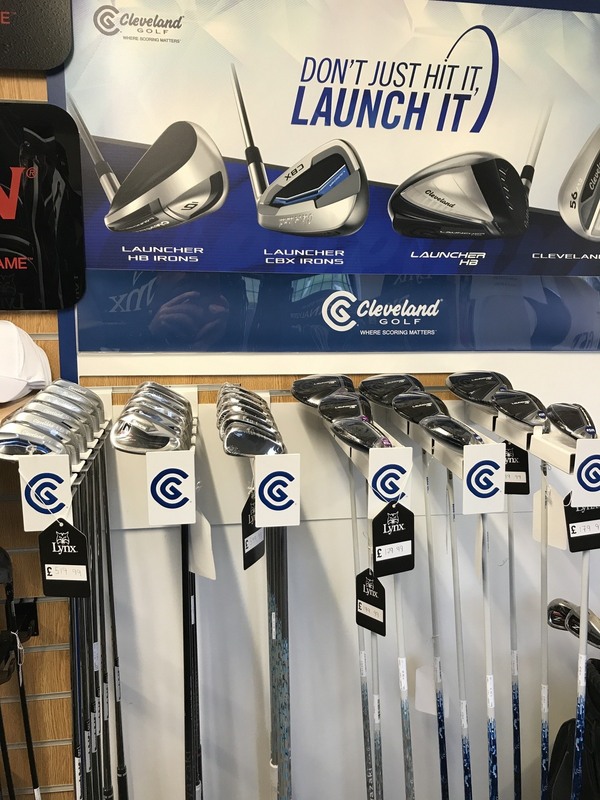 Using our expertise we will find you the correct length, lie angle, loft, shaft flex, kickpoint and grip size to fully tailor your own personal set of clubs. 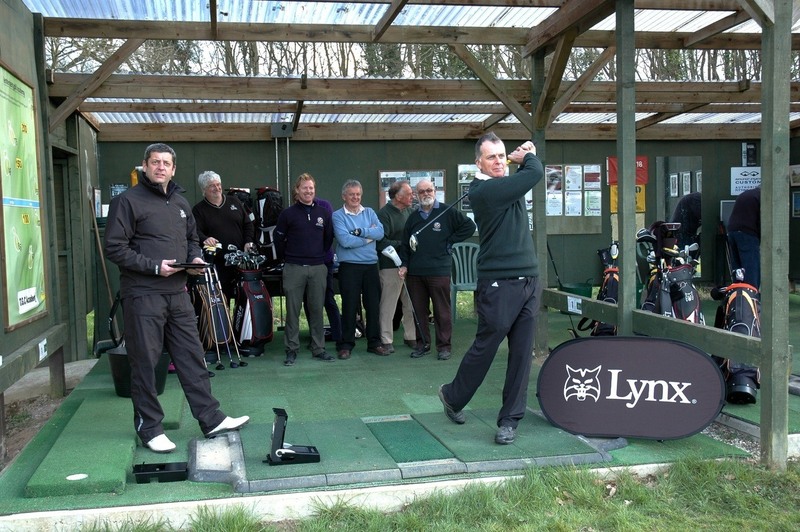 We also host regular demo days; they are a great opportunity to try out some new equipment and find your perfect fit. 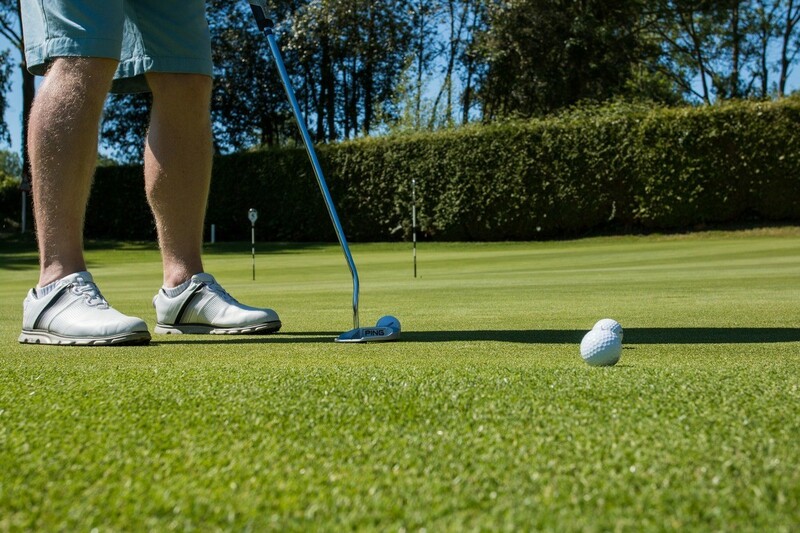 A custom fit session with Richard costs just £20. 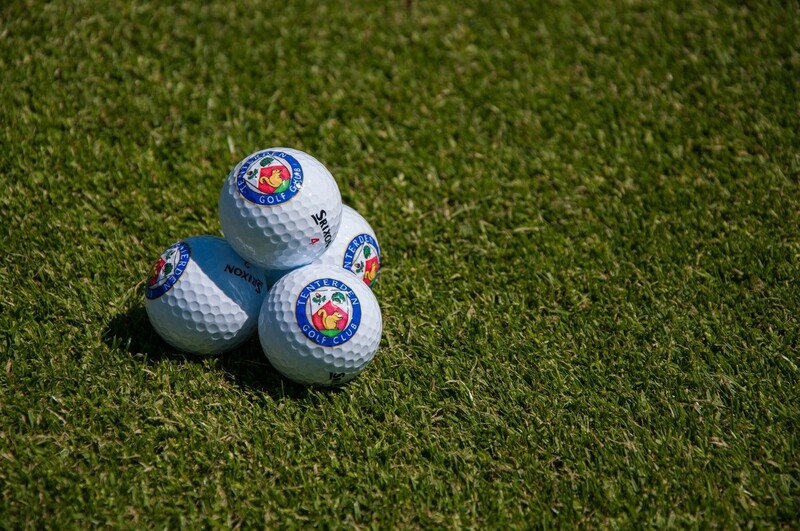 If you order any clubs your session will be absolutely free.